The Valais landscape played its part in a fruitful period of completion for Rilke. Rilke to Xaver von Moos, March 2, 1922. From the 7th through the 26th of February 1922, Rilke was seized with unparalleled creative elan. Within a few days, the poet wrote four new elegies and finished two others. The Duino cycle will consist of ten elegies in total when it is finished. At the same time, between February 2nd and 23rd, he composed a cycle of 55 poems hardly less important than the elegies, Die Sonette an Orpheus. Both works were published in 1923. I went out into the cold moonlight and stroked the little tower of Muzot as if it were a large animal – the ancient walls that granted this to me. And the ruined Duino. Rilke to his publisher Anton Kippenberg, February 9, 1922. “In just a few days, it was a nameless storm, a hurricane in the spirit (like that time at Duino), all that was fiber in me and fabric cracked – eating was not to be thought of, God knows who fed me. But now it is. Is. Is. Rilke to Marie von Thurn und Taxis, February 11, 1922. Rilke to Anton Kippenberg, Februrary 9, 1922. From February 12-15, 1922, in the midst of the work on the elegies and sonnets, Rilke also wrote Letter to a Young Poet. It emerged from a prose sketch, “Erinnerungen an Verhaeren,” whose title references the Belgian poet Verhaeren, with whom Rilke was friends. 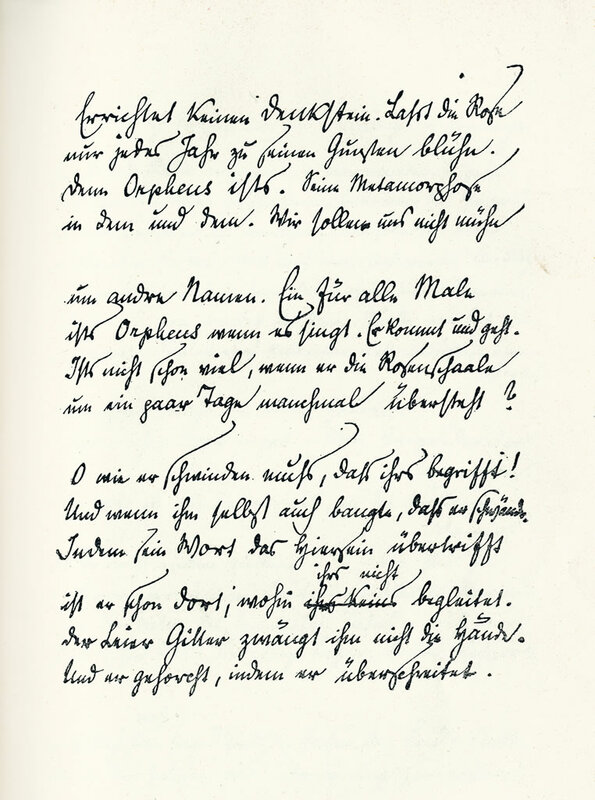 In Muzot, Rilke went through his correspondence and wrote in this context to a friend in Munich, Gertrud Ouckama Knoop, whose daughter Wera, a talented dancer and musician, died of leukemia at 19. Rilke asked her mother to send him an object dear to Wera. In response, Gertrud Ouckama Knoop sent him sketches she had written about the illness and death of her daughter. 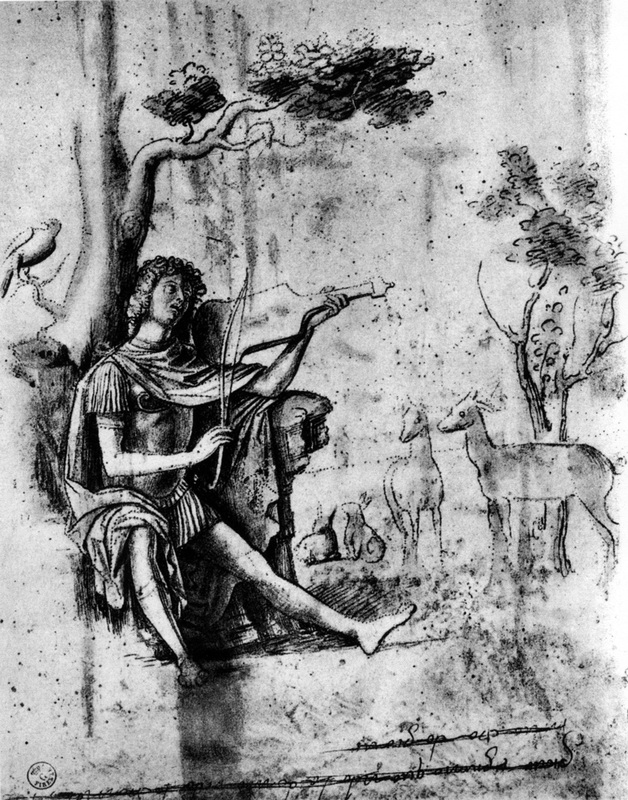 Reading these pages became an important catalyst for the creation of the Sonnets to Orpheus. “In a few days of spontaneous emotion, when I actually intended to take up some other work, these sonnets were given to me. Rilke to Gertrud Ouckama Knoop, February 7, 1922. Poems in a borrowed language (“langue prêtée”). For a long while, Rilke’s poem cycles in French, created after the deluge of the Duino Elegies and in the aftermath of the Sonnets to Orpheus, were seen as nothing more than some light linguistic play. They were received as bucolic genre poems, a sort of tranquil poetic recovery. This is only one aspect of the work, however, as is the poet’s gratitude to the landscape that “made possible” the completion of the Elegies and Sonnets. 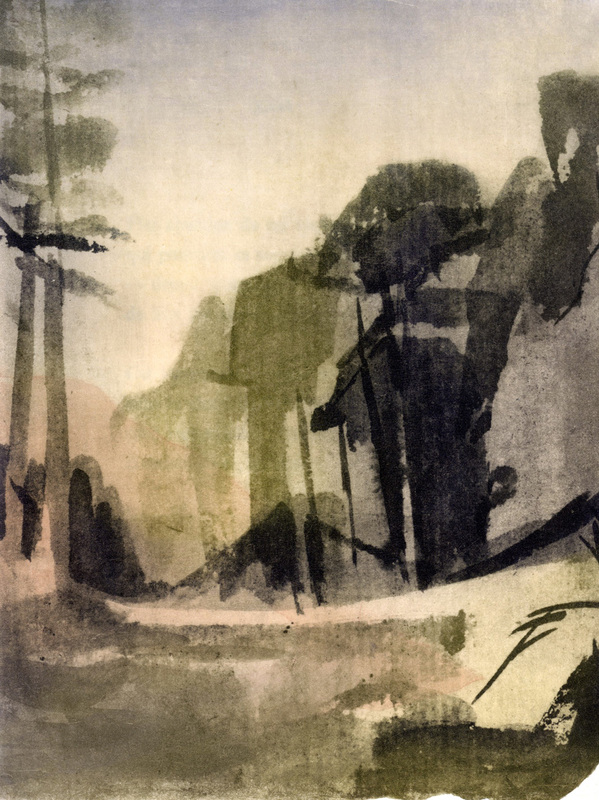 Rilke had always felt a deep-reaching and constitutive connection to his surroundings. He learned to speak multiple languages, read others, and translated some into German. In these poems, language – in this case French – joins Rilke’s appropriation of the spatial & visual and his concern with the continuing influence of the past as a connecting link. Language becomes the medium and mediator of (re)unification (what Rilke refers to as “Einswerdung”). 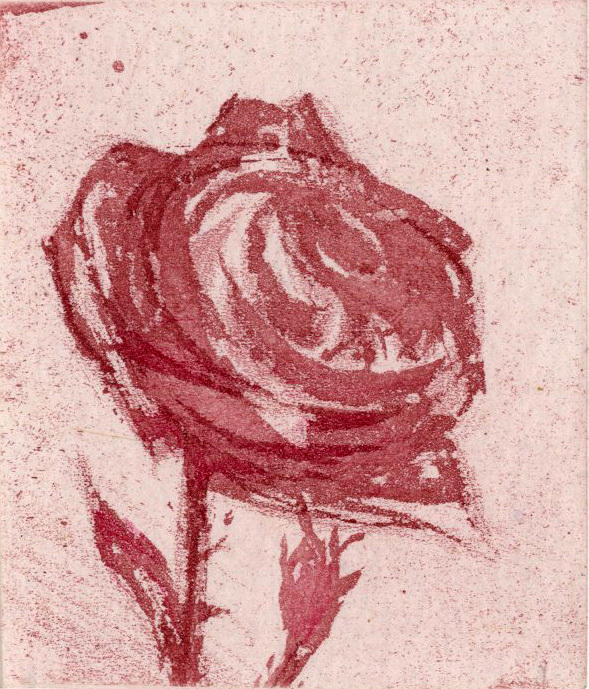 The language of these poems, like the Rhone, connects the Valaisan landscape with France – and therefore with Paris and Rilke’s pre-war period as well. This connection, for Rilke, is profoundly healing (“wiederanheiland”). In this ‘new’ language, the use of which has something playful and rejuvenating about it, the poet seizes new territory both thematically and poetically. After the elegies were finished, Rilke focused on both his poems in French and the Valéry translation. Rilke felt connected with France and frequently emphasized how important Valéry’s poetry was for him. He admired the French poet deeply, both for the exact conceptions of his poems and his sophisticated sensuality. His translations are unsurpassed. 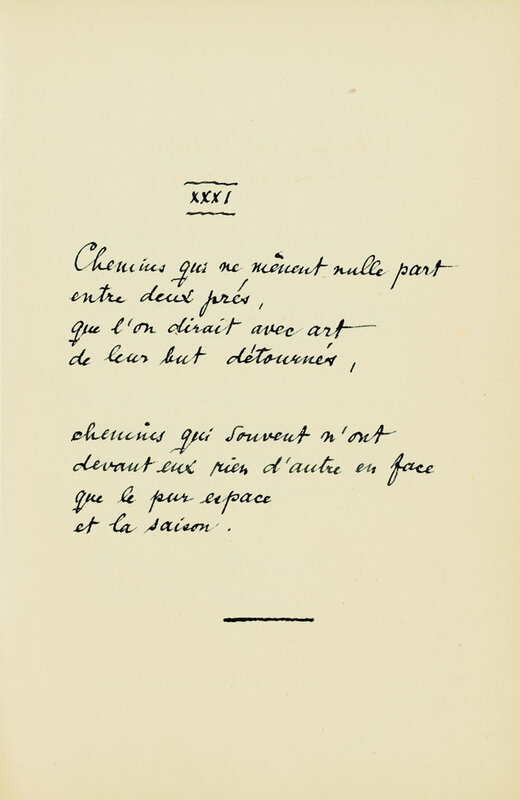 In 1921, he translated the poem Le cimetière marin. Between 1921 and 1923, he translated 23 poems from Charmes, which were published in 1925 under the title Paul Valéry, Gedichte (Poems). In 1924 and 1926, he completed translations of the prose dialogues Eupalinos ou l’Architecte and L’âme et la danse. He followed these between the 15th and the 27th of October 1926 with Tante Berthe. Rilke valued his German translations of Valéry’s poems more highly than his own poetry in French. Valéry could not read Rilke’s German texts, but published a few of Rilke’s French poems as “échantillons modestes” (“several modest attempts”) in November 1924 in the journal Commerce. 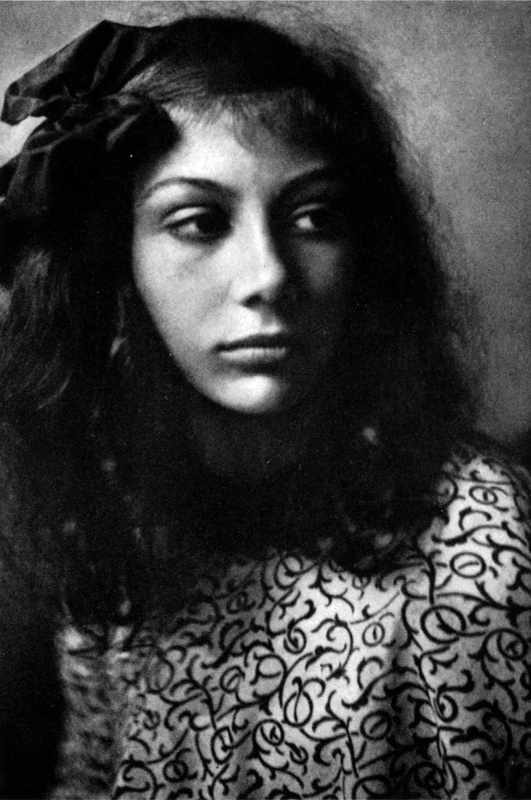 Monique Saint-Hélier, À Rilke pour Noël. Bern 1927 (orig. French).